Welcome to this new series!! 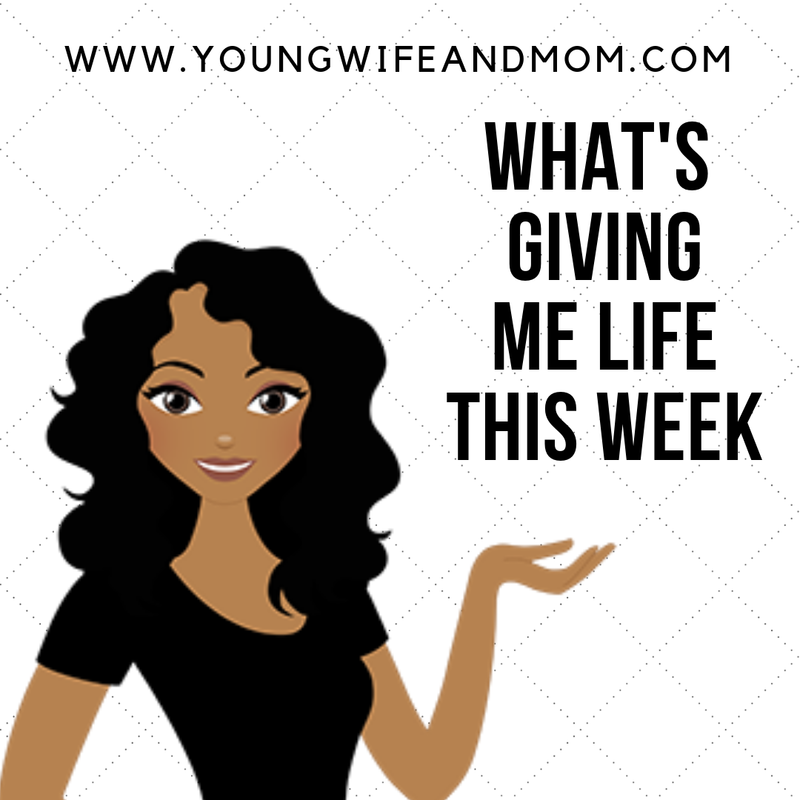 Organizing - I found two items that really made a difference in my home organizing and spark joy (wink, Marie Kondo). The first is a 3-tier wire basket stand. I've been wanting something similar for quite some time, especially to organize our snacks. This one was perfect!! Purchased for $4!! 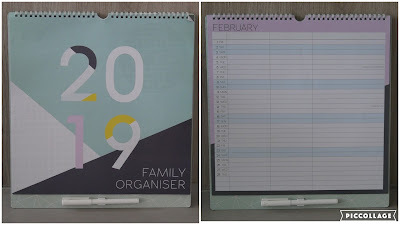 The second is a family calendar. I did not want a wall calendar at first, due to the fact that I always run out of room in the squares and everything gets jumbled. I saw a family calendar in ALDI and fell in love. Only $3 and it has room for my stuff, hubby's travel dates, and the kids' school events. Comes with a pen and holder. Therapy - My second counseling session went well. I'm feeling better about it. I have been in counseling off and on for depression and anxiety. We went over what depression is and it's symptoms. It was a relief to see that most (if not all) of what I'm struggling with is related to depression. Hoping to get some great ways to manage it. Our Anniversary - Wednesday was our 10th Wedding Anniversary!! 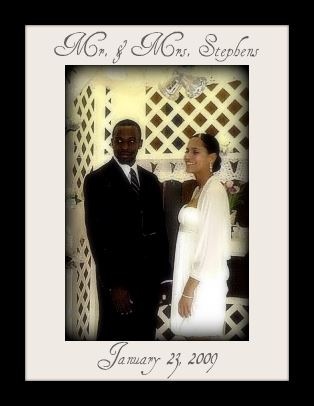 We haven't been able to celebrate yet as hubby is out of town for work but just the fact that we can say "WE'VE MADE IT 10 YEARS!" fills me up. Looking forward to him coming home tomorrow. Exercise - I'm back to my usual Body Pump Class and Spin Class this week! I'm so sore, but the endorphins are worth it.